Curtis is a preferred vendor of Sunny Sky Products. 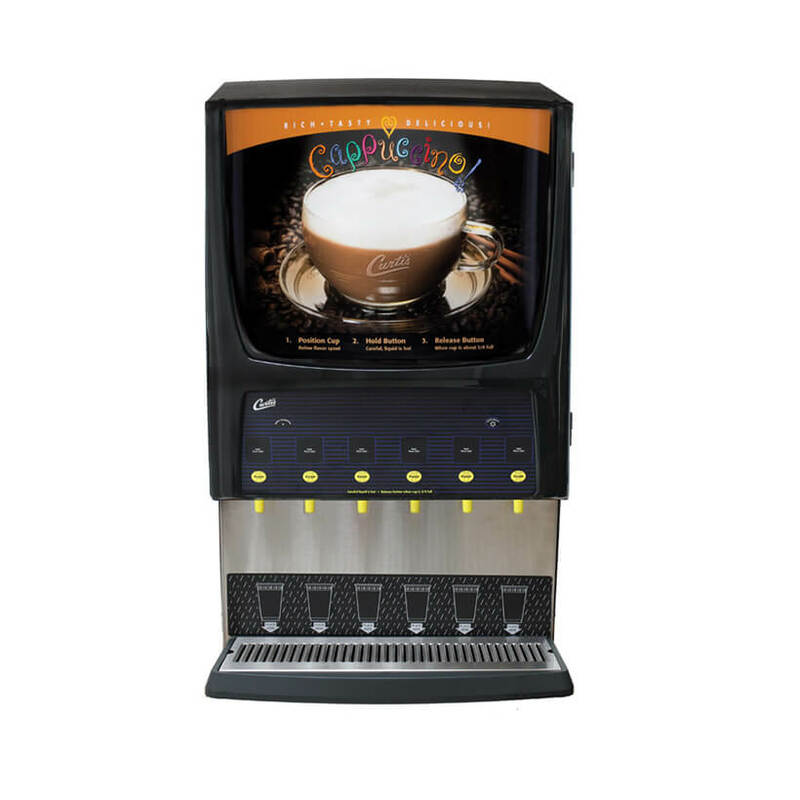 Creating a quality beverage is our mission and we have counted on Curtis for equipment solutions pertaining to our frozen uncarbonated, hot dispensed and tea beverages. Curtis is a family-owned business that has a passion for technology, innovation and a commitment to do the right thing for their customers and that is why we recommend Curtis for your equipment needs. 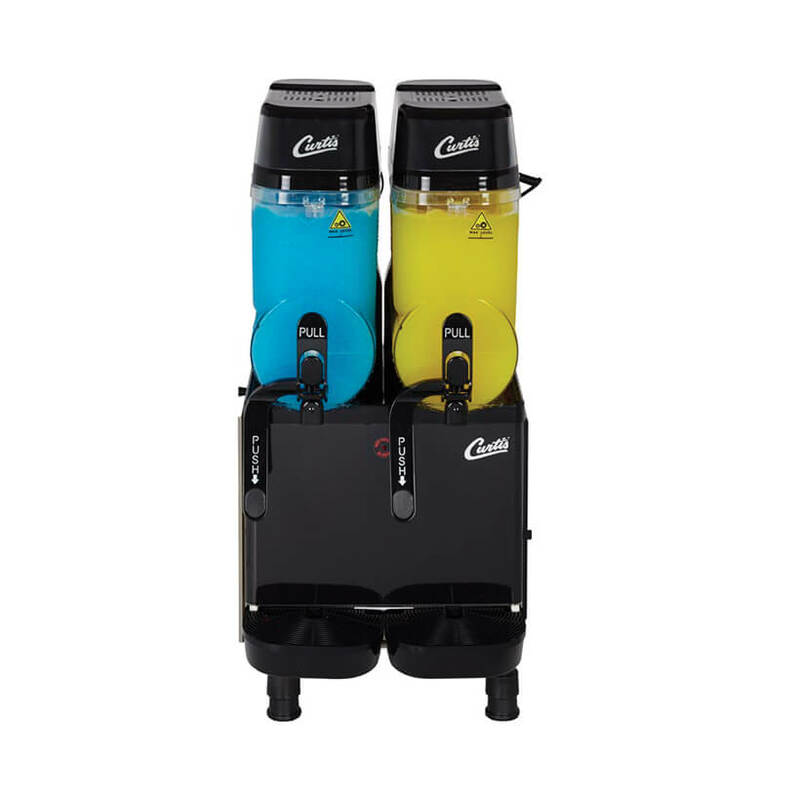 For more information on Curtis equipment, please visit www.wilburcurtis.com. 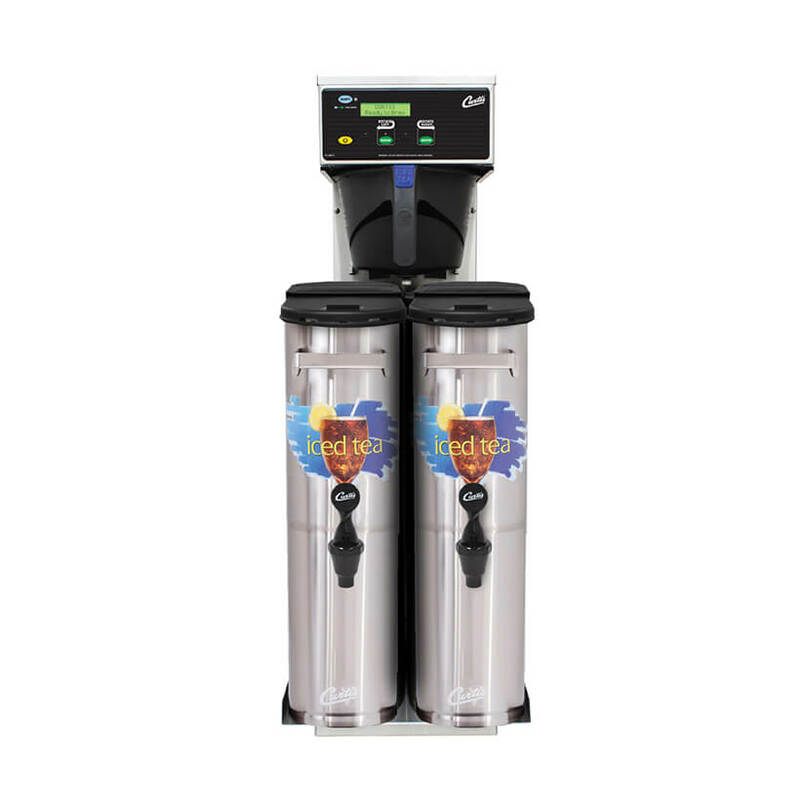 Interested in learning more about how Sunny Sky Products can help you create a customized beverage and equipment solution?